A few weeks ago, I was invited by Sew4Home to write about my recent adventures with garment sewing. I hesitated for about a New York second before saying yes! 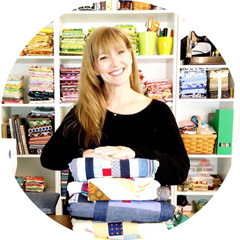 Sew4Home is a fantastic resource website for sewing enthusiasts from all areas of the sewing spectrum. 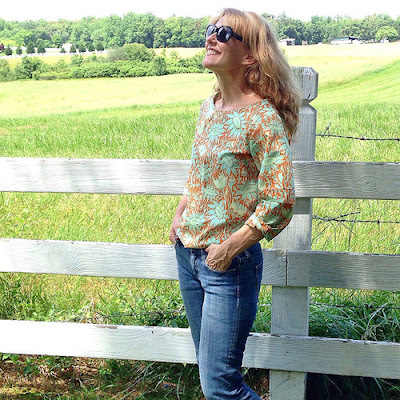 You will find great new projects to add your sewing must make list. They also have tips, tutorials and incredible giveaways. If you have not visited their site, grab a cup of something that you love and set aside some time to enjoy ( and bookmark) their posts. 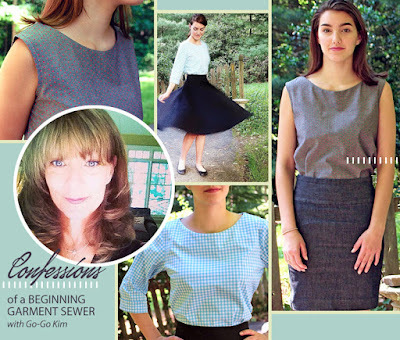 In Confessions of a Beginning Garment Sewer, I reveal what I learned, what patterns I liked the most from both commercial and independent companies dnd provided tips that I really do believe will help if you decide to start making your own clothing! Here are some of the garments I made and reviewed for the post! I made all of these and many more in the month of May. Pretty sure I have been bitten by the garment sewing bug. I am now looking forward to finding new patterns to sew! What are some of your favorites? Thank you Sew4Home for the lovely invitation! I had a blast!